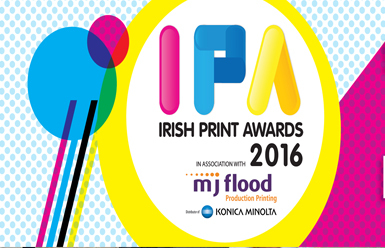 John Charnock was one of the judges for the Irish Printer Awards. Over 350 people attended the 37th annual ceremony on 27 November. All the nominees produce world-class printed matter and each year, the standard of entries received exceeds expectations. The awards are judged by a select team of industry experts.